A Canadian university faculty association is investigating the suspension of a B.C. professor as a possible violation of academic freedom. 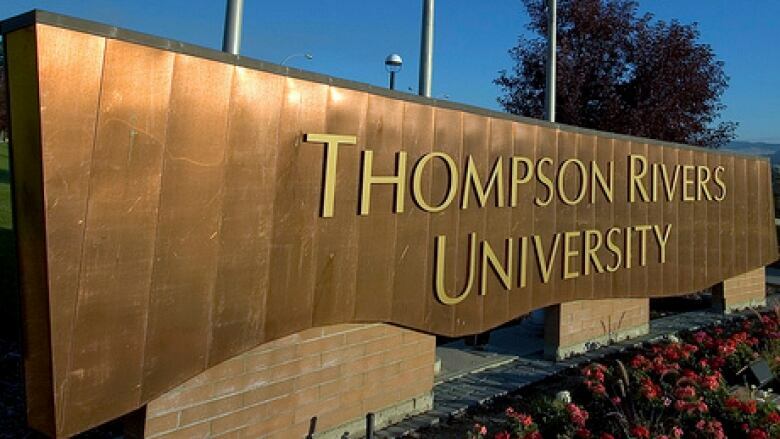 Thompson Rivers University economics professor Derek Pyne has been suspended by the school since July over what he alleges was criticism of the school and colleagues for publishing in so-called "predatory journals." In a peer-reviewed study, he alleged many of his colleagues at the Kamloops university had articles in these journals, which are seemingly academic publications with little-to-no peer review processes that publish almost anything for a fee. The Canadian Association of University Teachers (CAUT) announced this week it is looking into the case. "[Pyne] claims his suspension was in retaliation for his criticisms of the institutions and the program," CAUT executive director David Robinson told Daybreak South host Chris Walker. "Our investigation is going to look at whether or not that is the case. If it is, it would be a serious infringement of academic freedom." Robinson said CAUT could make recommendations about the situation, depending on what its investigation finds. Robinson said the issue of predatory journals, as explored in Pyne's research, is a growing problem. "There's a kind of perverse incentive for some academics to publish in these predatory journals, maybe because almost all the reward systems in the university tend to focus more on quantity over quality," he explained. "If you can demonstrate that you've published in six journals… that tends to look better on your application for tenure or promotion or merit pay than if you've only published in one. "But what's lost there is an analysis of the quality." Thompson Rivers, in a letter sent to employees Friday, said it will not be participating in the investigation, adding no grievance was filed over discipline imposed on Pyne. "TRU is unequivocally committed to the principle of academic freedom for all of our faculty members," the letter read. "We routinely work in concert with our faculty unions to ensure that the principle of academic freedom is protected and preserved in the research and teaching of every member of our faculty, as well as in the right of any faculty member to criticize the university." Daybreak South reached out to Pyne for comment on this story but did not receive a response.